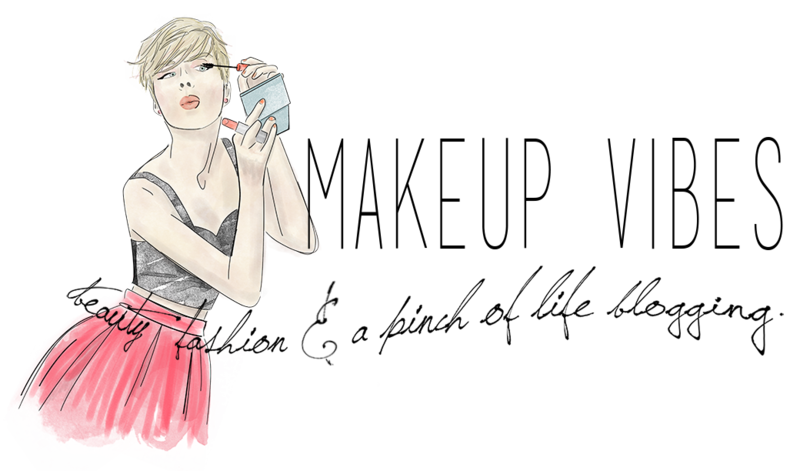 Oxette launched an elegant collection Love Me for St. Valentines that makes us fall in love with! 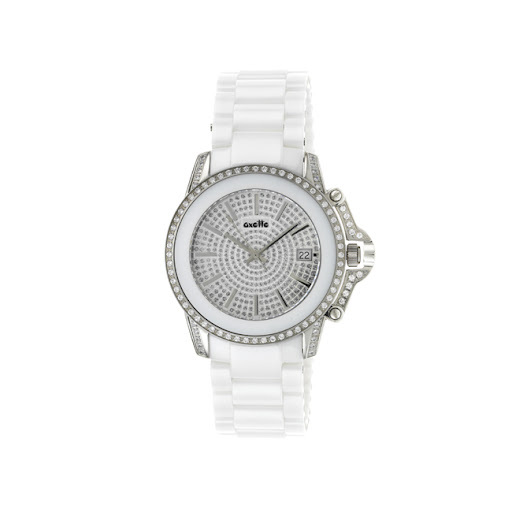 The Premium Ceramic Watch comes in white or black bracelet decorated with crystals. It’s 10ATM Water Resistant and has a sapphire coating. Elegant and feminine is a Must-Have for all women who love accessories and jewelries. 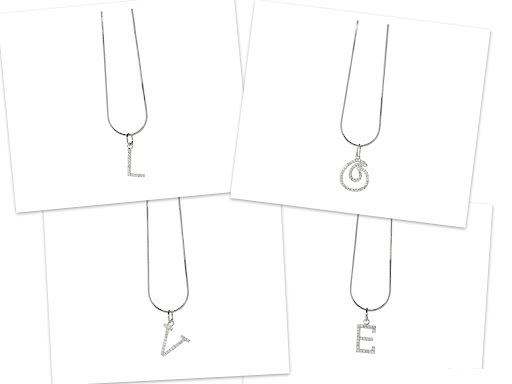 These monogram pendants create the word LOVE and they are made in silver 925o and zirconia. It's perfect!!! I love it, too! Καλέ!!! !Και πιο νωρίς να το ανέβαζες σίγα!Και τι έγινε!! !Μ'αρέσει που το λες κιόλας! Spread the news girl!!! Armani Rules!! !